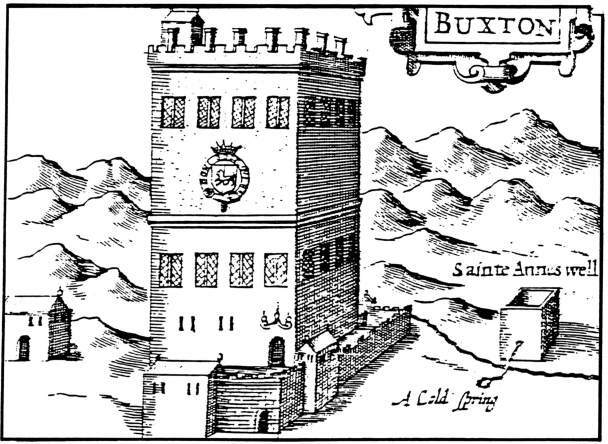 For a small town in a slightly out-of-the-way place, Buxton and the Peak District are the subject, or a feature, of a vast number of books. This is largely due to the wide variety of themes it encompasses; architecture, caving, hill walking, history, hydropathy, mineral water, quarrying, spa, theatre and tourism. Below is but a small selection of published works, plus links to websites relevant for those with a curiosity about the area. More details on the above books can be found by clicking on the link here.